Not only waterfalls can make the Ring Road experience more colorful. This is one of (many) abandoned houses in Iceland, which serves nowadays as a shelter for sheep. You can find this ruined house along the Ring Road close to town of Höfn (cca. 20 km) direction Glacial Lagoon. 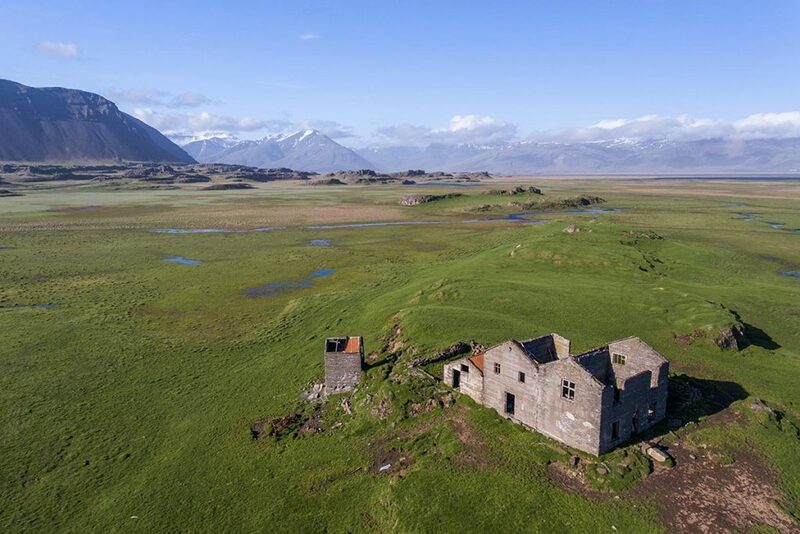 GPS coordinates of abandoned house near Glacial lagoon: 64.323859, -15.412075 Take me there!